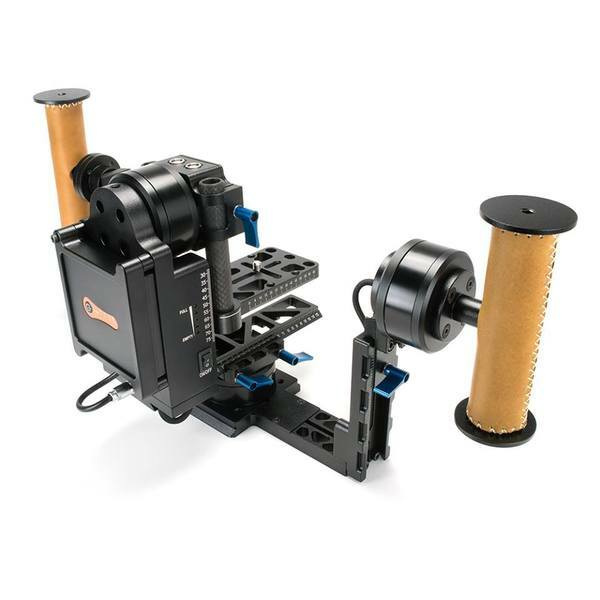 Used by some of the most respected DoPs and operators in the industry, it has proven it’s place amongst professionals. 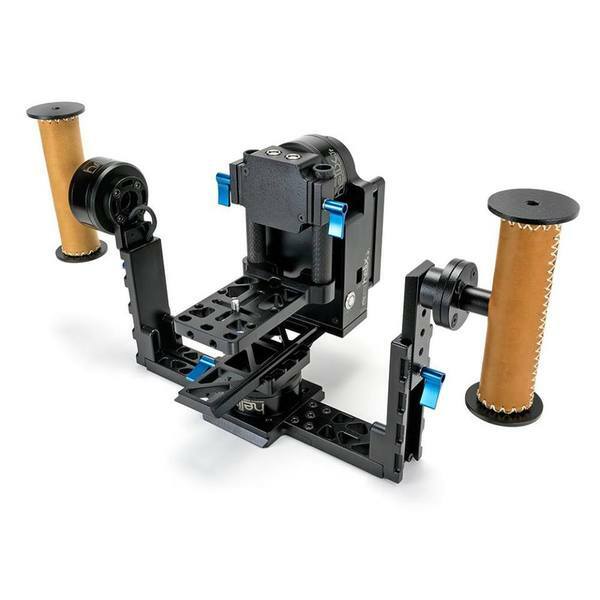 This electronic stabiliser has proven to be easy to use, robust and quick on set. 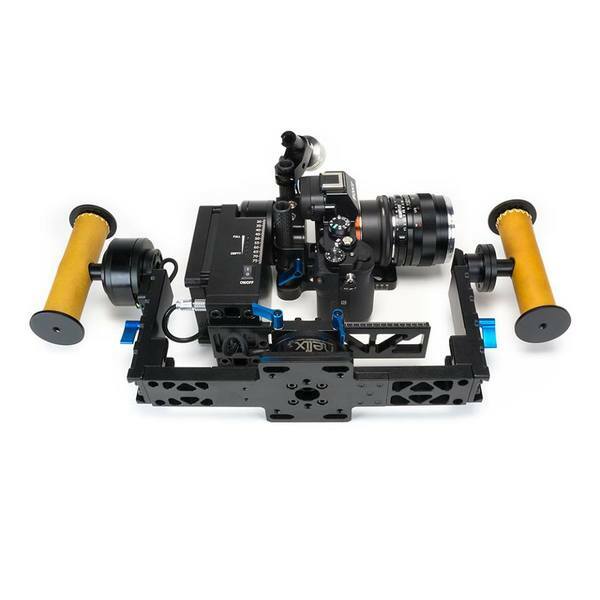 This Letus Helix can stabilise camera configurations weighing around 8kg however compared to the Letus Double Helix and Letus Helix Pro you are limited to the size of your builds which for some will matter and for other users is not an issue.